Is There A Safe, Natural Pain Reliever For Dogs? Millions of dogs suffer from pain due to age related conditions and other health issues. Over-the-counter and prescription medications can help manage their discomfort, but these drugs often come with harmful side effects. Luckily, pet parents are discovering the power of CBD; a safe, natural pain reliever for dogs. CBD stands for cannabidiol. It is one of dozens of compounds known as cannabinoids that come from plants in the the Cannabis Sativa family. Both marijuana and hemp fall into this category, but there are several important differences between the two plants. Most notably, hemp is rich in CBD and virtually free of THC, the psychoactive compound that causes marijuana’s signature high. Why Is There A Need For A Natural Pain Reliever For Dogs? You may be wondering why pet parents need another pain relief option for their dogs. After all, there is already a wide variety of over-the-counter (OTC) and prescription medications. Unfortunately, these drugs carry several risks not seen in safe, natural pain relievers. OTC pain meds fall into two categories: acetaminophen and non-steroidal anti-inflammatory drugs (NSAIDs). It is a common belief that because a drug is available without a prescription, it is safer than other meds. This is not necessarily true, especially when it comes to pets. Acetaminophen is the active ingredient in Tylenol and is found in several other OTC medications. While safe and effective for humans, acetaminophen is extremely toxic to dogs. Just 75 mg per kg of body weight can cause irreparable liver damage. OTC NSAIDs include aspirin, naproxen sodium (Aleve), and ibuprofen (Advil, Motrin). These drugs are meant to reduce swelling, stiffness, and joint pain in humans. While they may do the same for your dog, they also carry several risks. 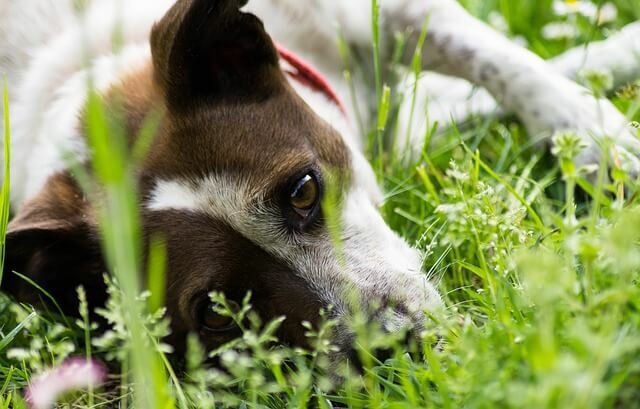 Some dogs are sensitive to human NSAIDs, especially if they are taking other medications or have existing conditions such as gastrointestinal, liver or kidney disease. For these dogs, and those give even a slight overdose, intestinal problems, bleeding disorders, kidney failure, liver failure, or even death may occur. There are a variety of prescription NSAIDs available through your veterinarian. These include carprofen (Novox or Rimadyl), deracoxib (Deramaxx), firocoxib (Previcox), and meloxicam (Metacam). These drugs are specifically formulated for dogs and are buffered to protect the digestive tract. While they are a much better choice than human NSAIDs, they still carry risks for sensitive pups and those that accidentally overdose. For severe arthritis and other painful conditions, veterinarians may prescribe corticosteroids such as prednisone and dexamethasone. While these drugs are excellent for reducing inflammation, they may have severe long-term side effects. These include obesity, diabetes, Cushing’s Disease, and additional joint damage. Clearly, a safe, natural pain reliever for dogs is necessary in order to minimize the use of these drugs. CBD products can fulfill this need. Are CBD Products Really Safe & Effective? In recent years, CBD oil has become very popular with owners looking to provide their dogs with natural pain relief. While pet parents like the idea of providing holistic relief, many have concerns about the safety and efficacy of such a treatment. 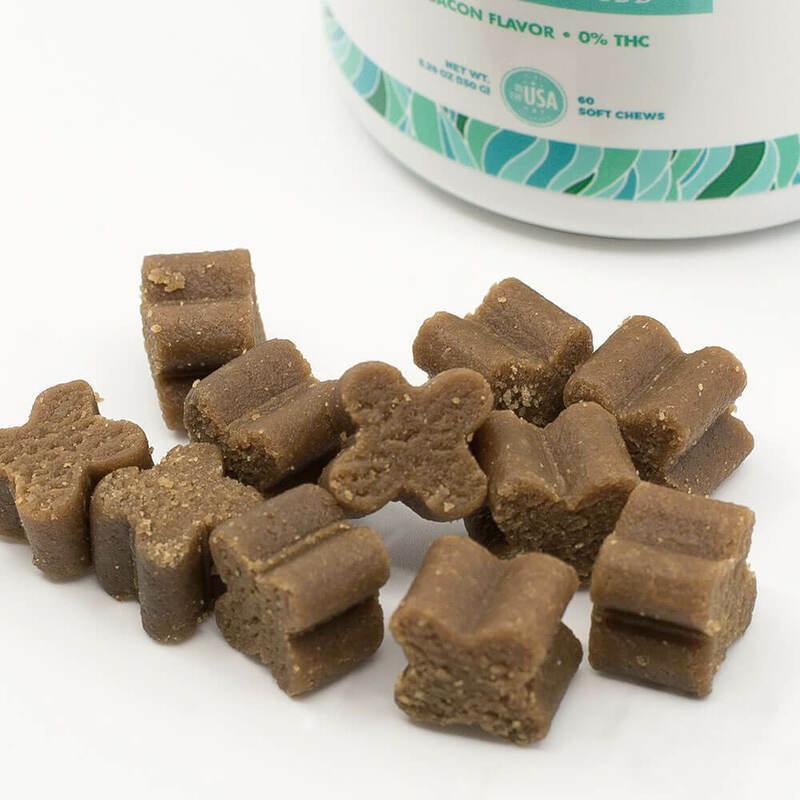 Not only does CBD help pain-stricken pups, it comes without the potential risks and side effects of common OTC and prescription pain relievers. 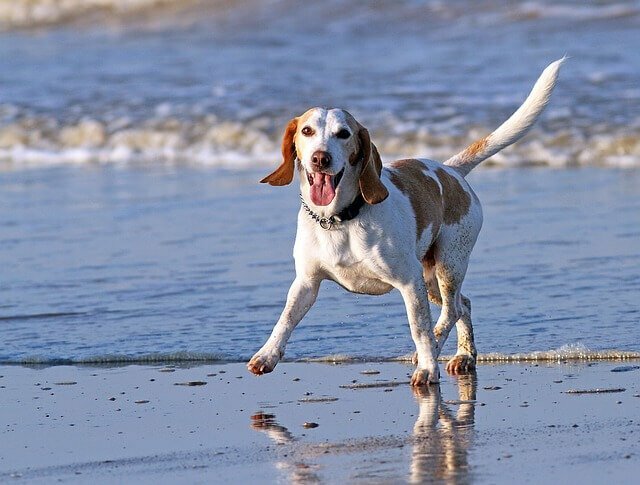 In a six week double-blind study, researchers at Cornell University found that arthritic dogs given CBD oil had a “significant decrease in pain and increase in activity.” Better still, the dogs receiving CBD had no adverse side effects. 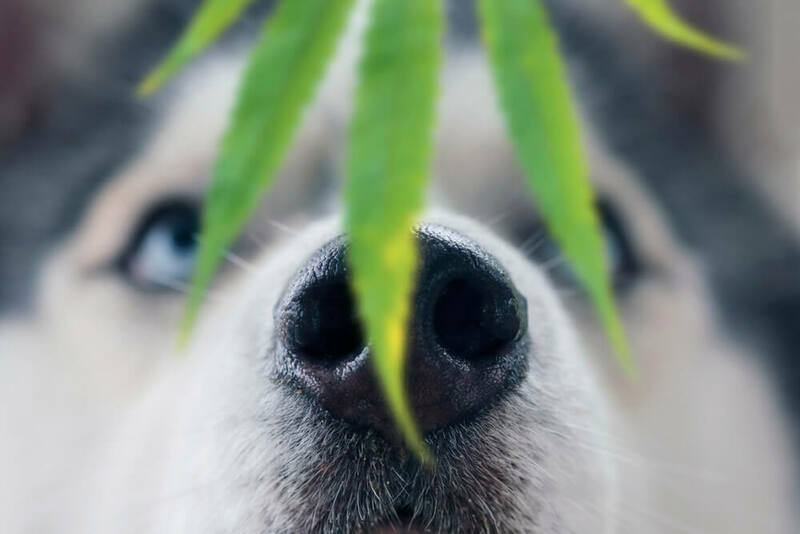 The professional publication, Veterinary News additionally points out that since CBD is a natural product, not a pharmaceutical, it does not affect a dog’s steady internal condition. Unfortunately, not all CBD products are created equal. With its recent boom in popularity, many companies are eager to get in on the action, saturating the market with inferior products. When it comes to your dog, it is best to choose CBD oil or treats made from organically-grown, non-GMO hemp. That’s why so many pet parents are turning to Cannanine™ Organic Hemp Oil, soft chews and treats. Since it is made specifically for the delicate systems of dogs and cats, Cannanine™ is produced using a manufacturing process that safely removes every trace of dangerous THC. 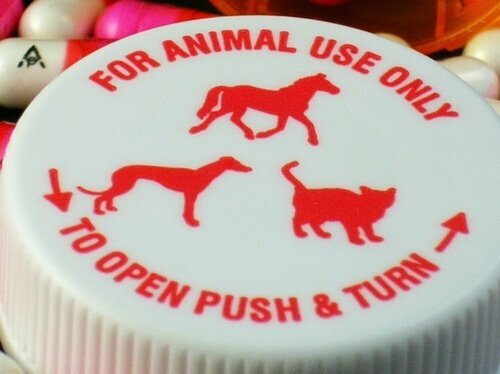 This ensures every pet gets safe, natural help without the risky side effects!